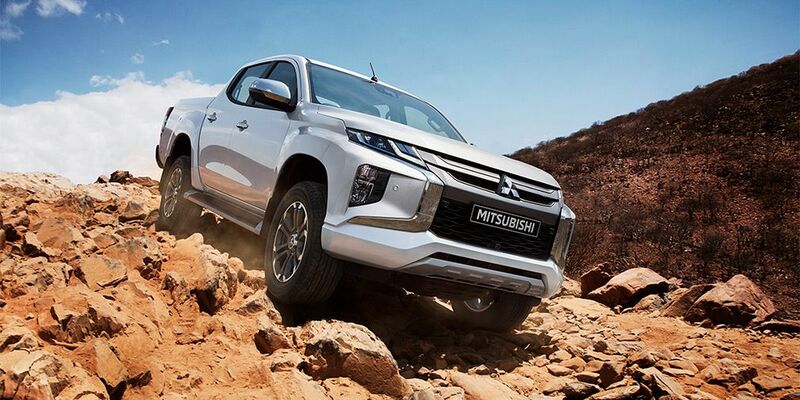 Mitsubishi showed an updated version of the L200 pick-up at a special event in Bangkok, Thailand. The sales of new items start here November, 17. The pick-up exterior is created according to the further evolution of the Dynamic Shield brand design style. For example, the car front body part was made similar to the Pajero Sports SUV new generation. Pick-up got extended wheel arches, new bumpers, modified optics, as well as many chrome parts. The interior is rich in new seats with a different 'tidy', plus the driver is offered a system of monitoring blind spots, a function of assistance during parking and a system to prevent collisions. The upgraded L200 is provided with an improved Super Select all-wheel-drive system. We add that the driver has different off-road modes. A new 6-speed automatic transmission, upgraded brakes, larger discs, and a shock absorber have been prepared for the restyled model.